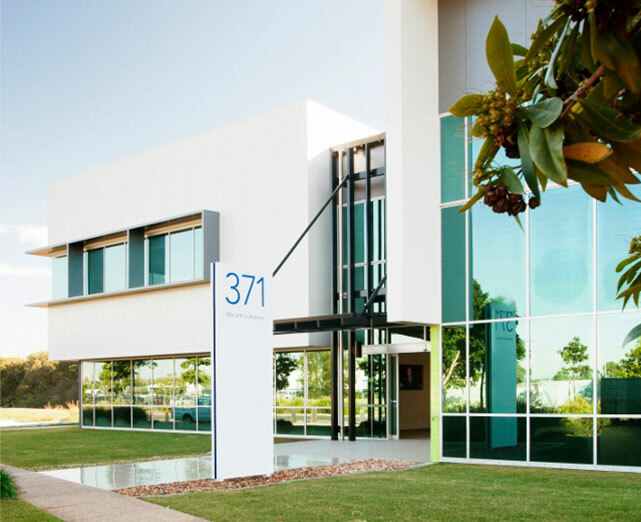 With over 30 years of property experience throughout South East Queensland, Graystone has earned an enviable reputation for producing exceptional industrial and commercial precincts. Graystone is the industry leader in precinct development, with expertise in attracting the right kind of companies and delivering the spaces they want. Graystone offer a comprehensive approach to business and technology precinct development and management, with capability across the full spectrum of the commercial property sector. The BTP Services team are experts in flexible office solutions. With small business hubs located at the heart of each business and technology precinct, BTP Services responds to the needs of companies looking for short and long term office space, with suites accommodating 1 to 15 people. Milestone Property Management is a boutique asset management company, providing a specialised management service to commercial, retail and industrial property owners.The total value of assets currently under management is in excess of $250 million. As a boutique agency, Milestone undertakes a relationship focused approach, offering a continuity of service that ensures that your primary point of contact is always the person who best understands your asset. Alceon is a specialist advisory, investment and capital solutions partnership, with offices in Sydney, Melbourne, Brisbane and Perth. Graystone and Alceon are joint Development Managers of BTP Northshore Hamilton and Innovation Precinct at Brisbane Technology Park. This strategic joint venture, between two of Brisbane’s leading development and construction entities, has formed BTP Development Services. Stronghold Investment Management provide quality Real Estate Investment Management and Advisory Services. With over 60 years combined experience, their executive team has a complementary skill set that is unmatched in the industry. they provide commercial property investment management and advisory services to a wide range of private and institutional investors, major corporations, private companies and Government agencies. AG Architects works extensively with successful and practical developers. This has provided them with the experience to be flexible and adaptable to meet the reality of market forces. AG Architects are able to transform a development concept and brief into a commercially realistic outcome, with a balance balance between creative and practical in house skills to deliver high quality aesthetic design solutions founded in common sense practical principles. Trapp Architects is a medium sized Brisbane based architectural practice, experienced in a wide range of building types, from large scale commercial and industrial developments, extensive Institutional establishments, multi residential developments through to specialist food production facilities. Nettleton Tribe’s design studio is led by a team of nine directors and supported by an accomplished team of architects and designers. Their clients’ needs are the focus of a design led process which draws upon their collective experience and skills to produce exceptional architectural outcomes. Cushway Blackford is a multi-disciplinary consulting engineering firm with 25 staff. The Cushway Blackford advantage is a single point of contact for each project and personal responsibility for project outcomes. Whybird Structural and Civil (WSC) provides structural and civil engineering consultancy services to other consultancies and construction organizations. Specialising in integrated structural and civil project design, WSC delivers impressive results for commercial and institutional clients, across a diverse range of sectors in the construction industry.